The Grand Opening of Girraween sports complex is happening Friday 2nd Nov. 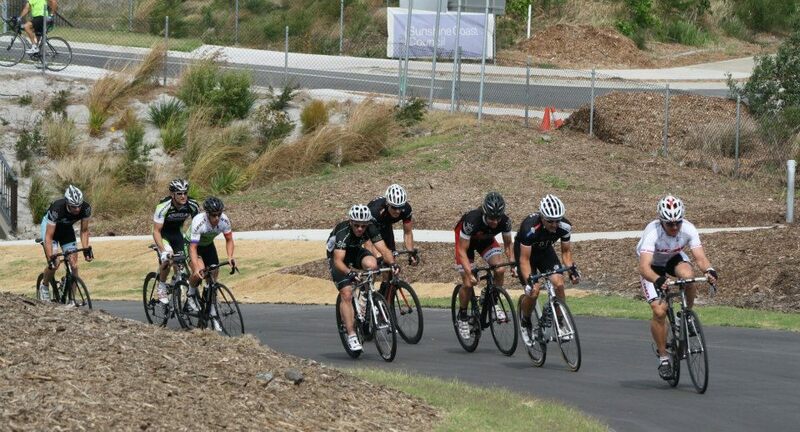 There will be a number of sporting demonsations happening including a crit race. – The race will Marshall at 9.00am, Start 9.15am (neutral pack for 15 mins). Then 10mins hard racing with a bell lap.